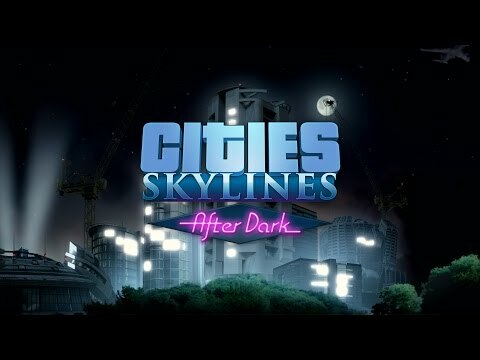 Buy Cities: Skylines After Dark and get the games download now! Commercial areas can specialize in leisure activities. Leisure areas are especially active during the night, but work like regular commercial areas during the day. Commercial areas such as bars and restaurants, small marina and fishing tours on the shoreline can specialize in beach activities. Bikes and dedicated bike lanes and bike ways let citizens opt for a faster alternative to walking. Bus lanes can be used to help the public transportation run smoother.